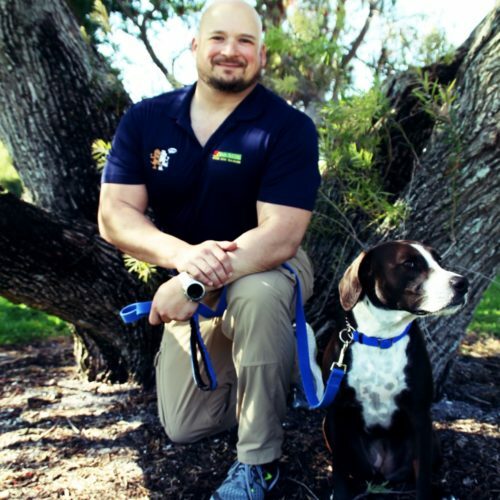 Harvey Kaplan is a graduate of the Bark Busters Dog Training School and a professional trainer for dogs that over the years have performed services for everything from drug sniffing to personal protection. 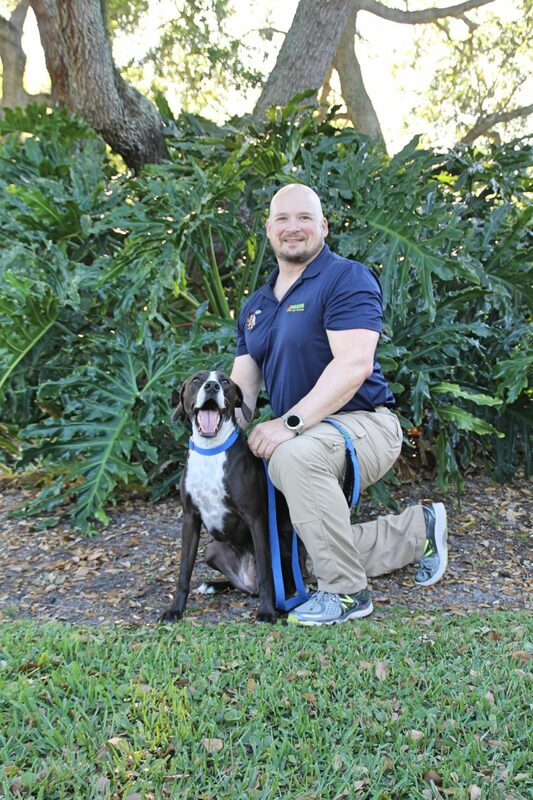 Committed to providing the most effective, convenient solutions for his clients’ dog training needs, Harvey avidly pursues ongoing continuing education and professional development by attending several seminars per year and keeping current on all industry related literature. Bark Busters Brevard County puts clients first and is well respected and referred to by local veterinarians. When not helping clients to enjoy easier lives with their canine companions, Harvey volunteers his training time at local shelters making it easier for dogs to find their forever homes. Let me end the struggling and stress for you and help you have a well-behaved family companion. 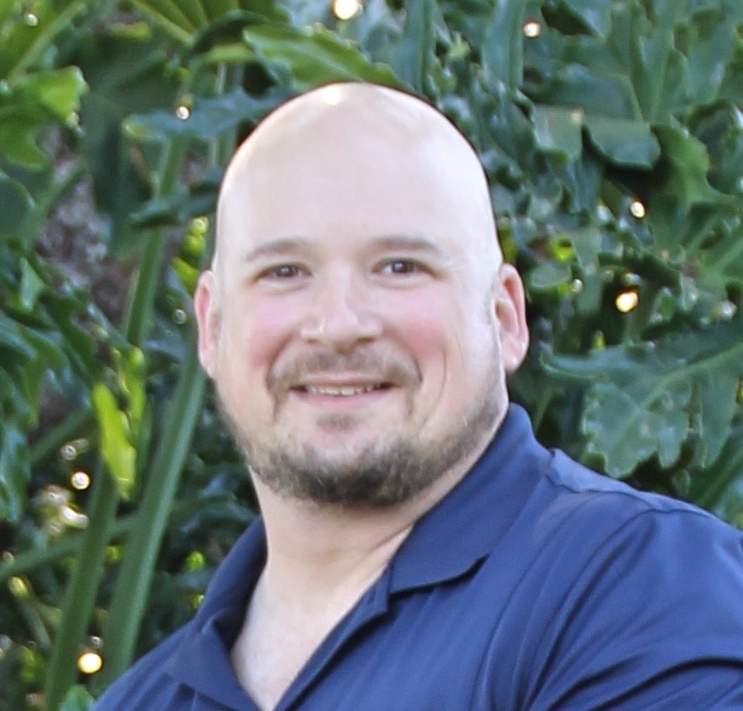 I will come to your home for a 2 – 3 hour training session that will address the specific issues you are having with your dog. 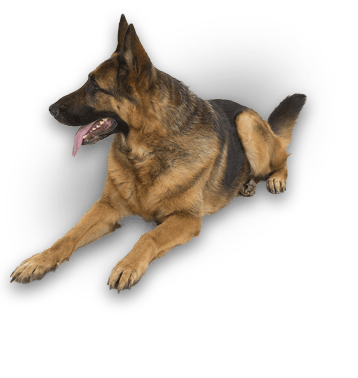 I don’t use a cookie cutter training system like many group classes that cater to the “average” dog. Instead, our lessons are private and occur in the dog’s “den” where I can observe its behavior and keep him/her focused. Many of my clients come to me after other types of dog training methods have failed. (Don’t give up on your dog without working with me first.) 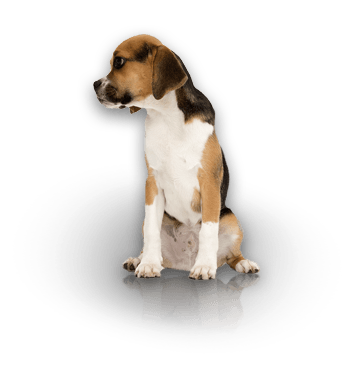 Busters Home Dog trainers have saved over 2 Million dogs across 300 trainers around the world that would have been given up or put to sleep without our training system. You’ll see immediate results during your first lesson. 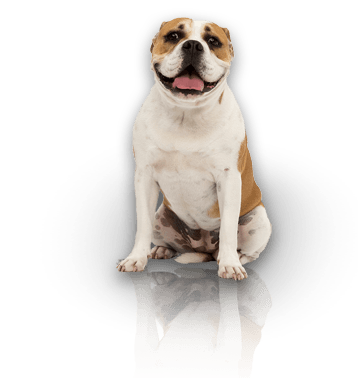 Your dog’s bad behaviors will be transformed, and with a little daily practice, you’ll have the well-behaved dog you want. I have seen dogs that bite and growl at each other before training become the best of friends after training. I have witnessed dogs that practically maul you at the door learn to sit quietly when the doorbell rings. I even trained a dog who pulled their owner on leash like a rag doll learn to walk side-by-side when their training session was over.